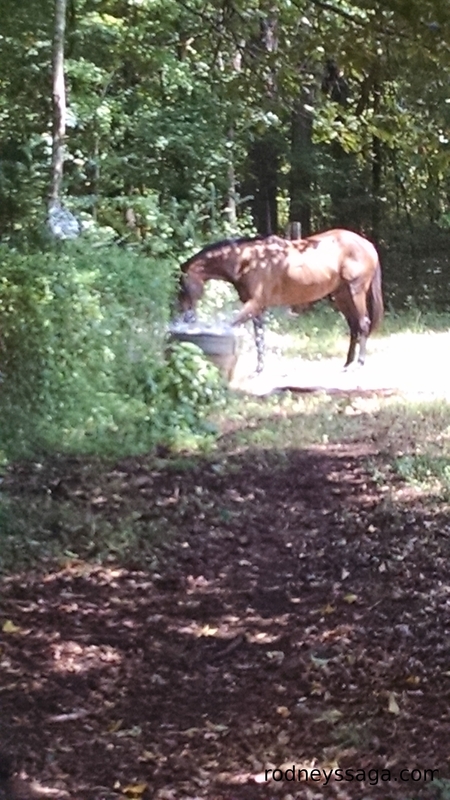 When we are late with his bath, Rodney helps himself. Show this weekend. Show tweets start today. Per usual, I show on Saturday. I’m hitching a ride a day early to save myself the drive.